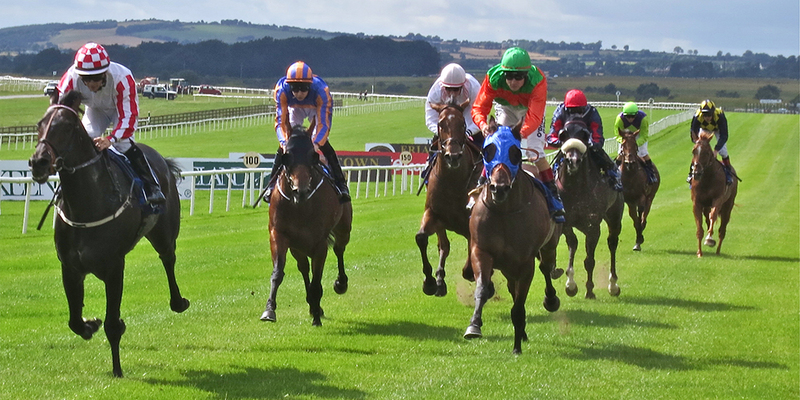 Aidan O’Brien expects to be well represented in both the C.L & M.F Weld Park Stakes and the featured Juddmonte Beresford Stakes as potential Classic clues for next season will be again on offer at the Curragh this coming Sunday. O’Brien will be seeking a fifth consecutive win in the Group 2 Juddmonte Beresford Stakes and a record breaking 15th in total and he is responsible for 11 of the 17 entries remaining following Tuesday’s latest forfeit stage. “Shogun is a possible runner if the ground is nice and we’d love to run him. Beacon Rock, who won his maiden at the Curragh last month, and Deauville are also the most likely to run at the moment but we’ll take another look at it later in the week. I’d imagine we’ll probably run a few in the race,” said O’Brien. O’Brien won last year’s C.L & M.F Weld Park Stakes with subsequent Epsom Oaks heroine Qualify and his two most likely runners in Sunday’s renewal of the Group 3 at the moment are both sisters to high class Group One performers. The Dermot Weld-trained Zalfana is another notable entry for the race having won her maiden at the Curragh on debut with Coolmore third on that occasion, while the Sir Mark Prescott trained Sun’aq is the sole British trained entry and Mick Halford’s exciting filly Anamba who had Coolmore just behind at Leopardstown recently could also make the step up to Group 3 company this weekend. Sunday’s card also features the listed Loughbrown Stakes in which Dermot Weld’s Silwana may attempt to follow up her impressive recent success when taking on John Kiely’s Toe The Line and Moncia Dowdall Blake’s consistent stayer Shu Lewis. The Manguard Plus Amateur Riders Derby will also take place with a big field of runners expected, while trainer Eddie Lynam has both Captain Power and Gathering Power entered in the valuable Joe McGrath Handicap over the minimum trip. There will also be a packed program of entertainment during the afternoon to celebrate the successes of Irish Pony Club members this year and this will include a special Musical Ride performance by the Killinick Pony Club, presentations to Pony Club members who have been selected for Inspirational Awards and a Jockey Skills display on the track with ten pony club members taking part. The Kildare v Waterford All Ireland Ladies Intermediate Football Final, All Ireland Senior Ladies Football Final and Ireland v Romania Rugby World Cup match will be shown on screens throughout the complex.